Shirts, socks, pants, or jackets… iron-on labels apply to most fabrics, and transfer in 30 seconds. 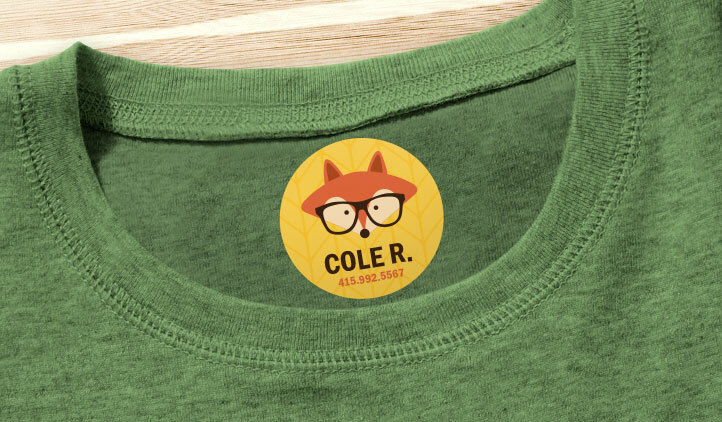 These durable iron-on labels stay on through all the elements. 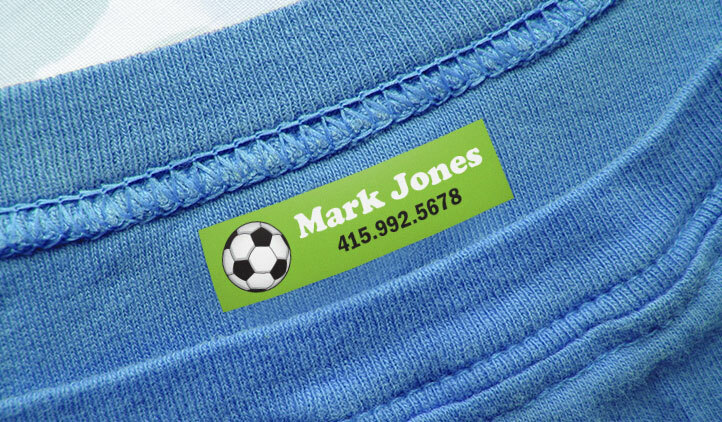 Make custom labels for clothes using your logo, or company name to brand your business! Labels are printed on white iron-on material and are not transparent. 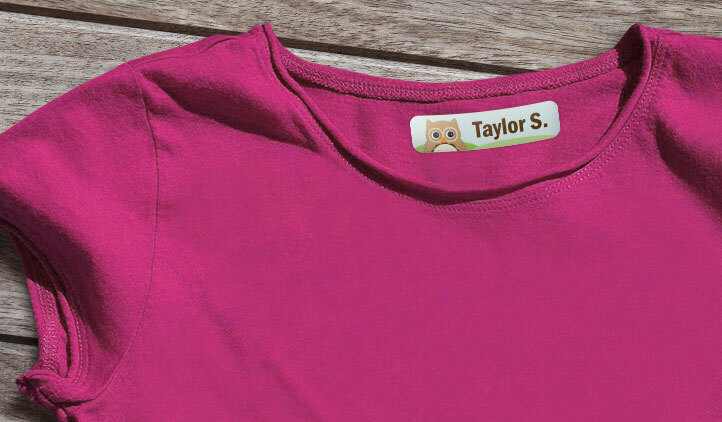 Make iron-on labels for all your clothes for all your family members, all right here at StickerYou! Between camp, school, and after-school activities it’s so easy for all those clothes to get misplaced. 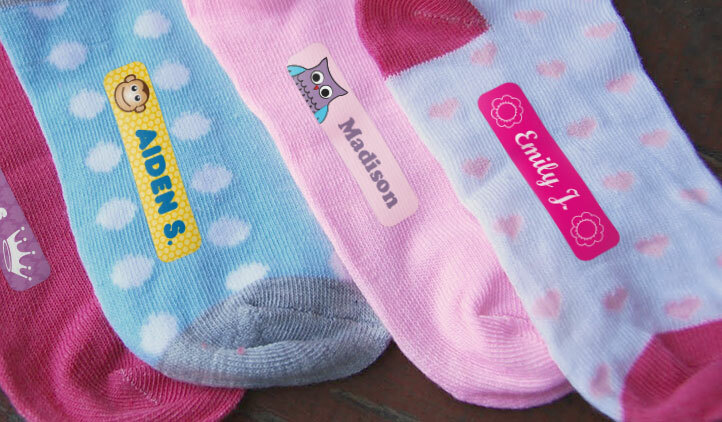 Make kids labels, so they keep better track of their clothes, and if they do get misplaced, they will be easier to track down. Include their name, phone number, an icon of their favorite character or a cute design like a star, flower, heart, or seasonal icon, and you’re all set! Iron-on labels are writable with pen or permanent marker, for easily adding additional or variable information.